Bruce Hills Golf Course is located in the north metro Detroit area near Romeo. Mature trees are scattered throughout the course, providing shade and a peacefully secluded feel. The golf course sprawls across a diverse terrain that allows for downhill and uphill approaches to the small, round greens, which are often sloped from back to front. 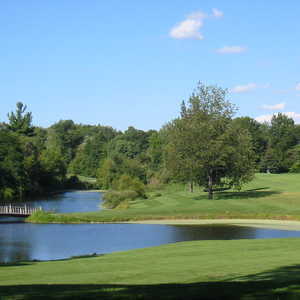 The 18-hole Greystone Golf Club in Romeo, MI is a public golf course that opened in 1992. Designed by Jerry Matthews, Greystone Golf Club measures 6913 yards from the longest tees and has a slope rating of 140 and a 73.8 USGA rating. The course features 5 sets of tees for different skill levels. 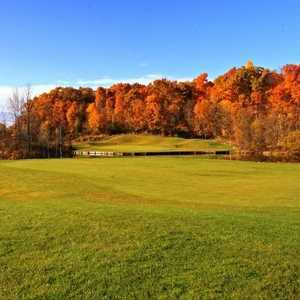 The 18-hole Heather Hills Golf Club in Romeo, MI is a public golf course that opened in 1980. 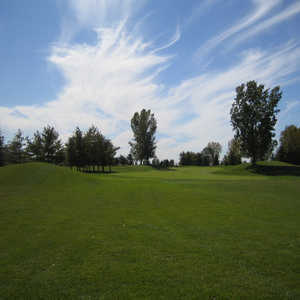 Heather Hills Golf Club measures 6268 yards from the longest tees and has a slope rating of 118 and a 69.7 USGA rating. The course features 3 sets of tees for different skill levels.